July 21, 2017 July 13, 2017 / Julie Brook, Esq. 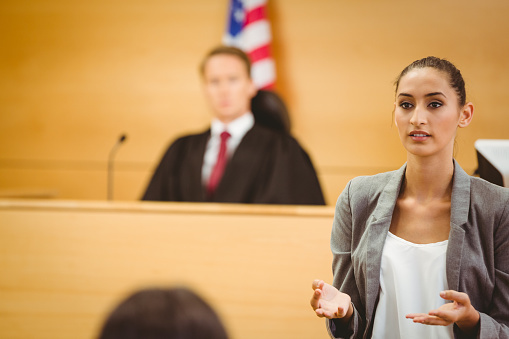 In a personal injury case, plaintiff’s counsel should approach the opening statement to the jury with one primary goal: establishing credibility. If the jury believes you, it will be much more likely to rule for your client. Here’s a sample opening statement that shows how you can get right out of the gate with credibility. As you know, if you haven’t forgotten since last Friday morning, and to repeat, my name is Judith—Judy they usually call me—Cartwright, and I represent, together with Mr. Michael Mills, Norman Ames, the plaintiff in this case. At this time, under the law, it is my privilege as well as my duty to tell you what our case is about and what we will prove. And I can assure you, with reference to everything that I tell you, that we will have substantial evidence for each issue or each point that I mention to you. To save time, I probably will not reiterate or repeat before each sentence the words “we will prove” or “the evidence will show.” Suffice it to say that we will have substantial evidence concerning every point. Notice how the statement opens with a concise introduction of counsel and co-counsel. The informality and establishment of rapport go a long way to building trust. This part of the statement also sets the tone that evidence supports every point she will make, thus it’s all believable. Now, before I get into the discussion, I would like to say that I will be conducting the great bulk of the trial. Mr. Mills may examine some of the witnesses. I don’t want you to think, however, that he has not contributed much to this case during the last four and one-half years that we have been working on it. You can see the boxes. He has done a lot of legal research as well as visiting the owners’ campgrounds at issue in this case. He has worked religiously in the preparation and investigation of the case. This next part of the statement further establishes the credibility and sincerity of counsel by referencing the extensive work of co-counsel as illustrated by the mention of the boxes of material that the jurors can see. Use of the word religiously in characterizing the work of co-counsel is likely to be more effective in validating the credibility of the lawyers than other synonyms, such as diligently. 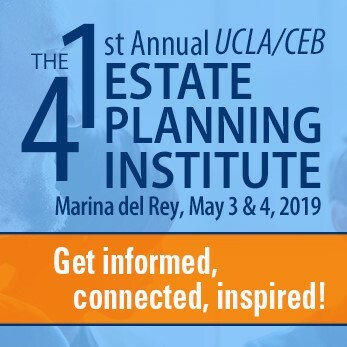 Get more of these types of tips and sample dialogue from trial veterans Joe Cotchett and Nancy Fineman in CEB’s Persuasive Opening Statements and Closing Arguments. And take the opportunity to hear from them directly by viewing CEB’s program Persuasive Opening Statements & Closing Arguments. Check out these other CEBblog™ posts on opening statements. ← Is There a Right to a Home’s View?